Beautifully renovated home in wonderful swim/tennis neighborhood in Crabapple! 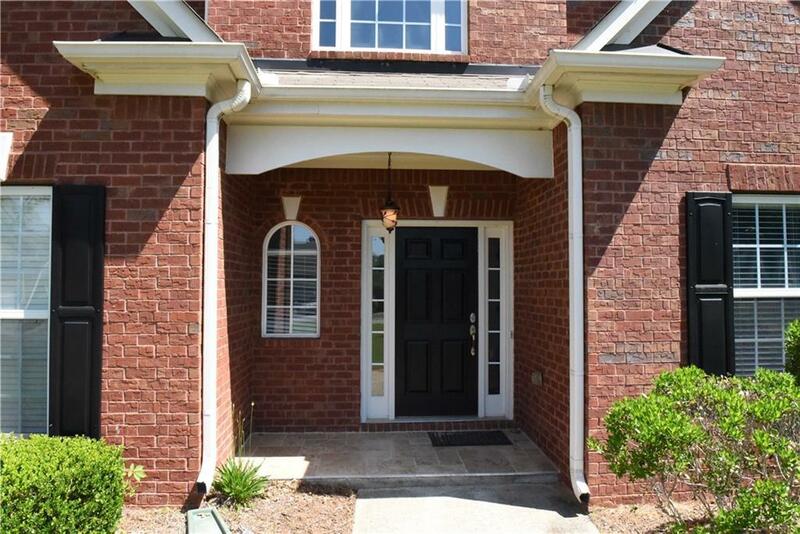 Walk to shopping and dining in fabulous downtown Crabapple! Top schools. 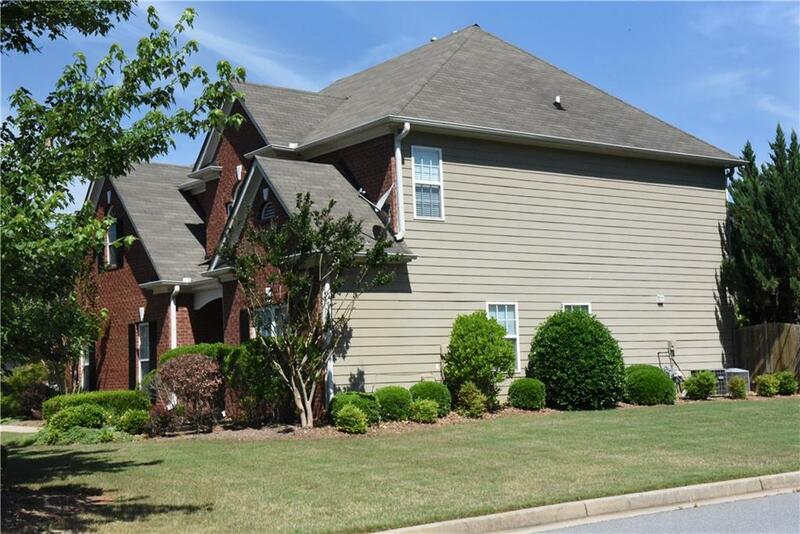 Hardwood floors, granite kitchen, new cabinets and appliances, new fixtures, paint, carpet! Huge lot, great for play and relaxing. Fenced backyard. 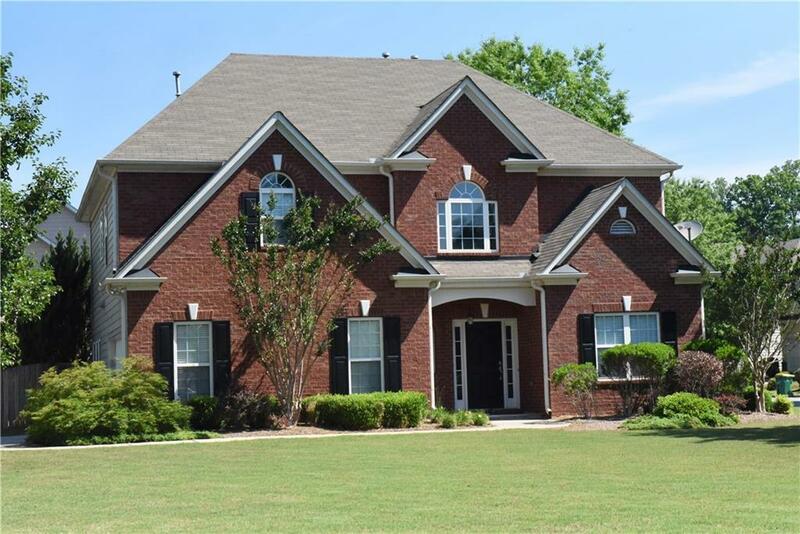 Two miles from Alpharetta city center, 3 miles to Avalon and GA400.